This December, ARC invites you to meet the most unusual duckling the pond has ever seen! 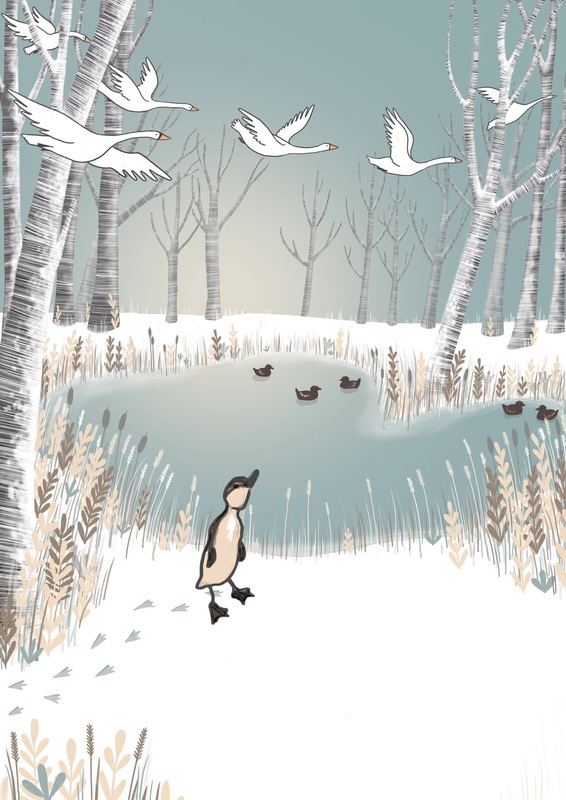 Following the success of last year’s Christmas show, Pinocchio, December 2018 sees ARC bring a magical new show to Stockton as Tutti Frutti Theatre Company perform a new adaptation of Hans Christian Andersen’s much-loved tale – Ugly Duckling. Teased and called Ugly by his siblings, our hero goes on an adventure in search of a place to fit in. As the woodland trees change from dark weathered branches to silver sticks of frost, the lost and lonely fledgling hides in brushwood and stares skyward at the migrating swans, yearning to belong and marvelling at their beauty; but where does he really belong? Moving through all four seasons, Tutti Frutti and York Theatre Royal bring to life Hans Christian Andersen’s well-known tale. With a menagerie of mischievous animals, depicted through inventive performance, and live music that quacks and trills, this charming production plays with the importance of identity, self-worth and takes us on a journey to discover inner beauty. Ugly Duckling will be at ARC, Stockton between Tuesday 4 and Sunday 23 December.